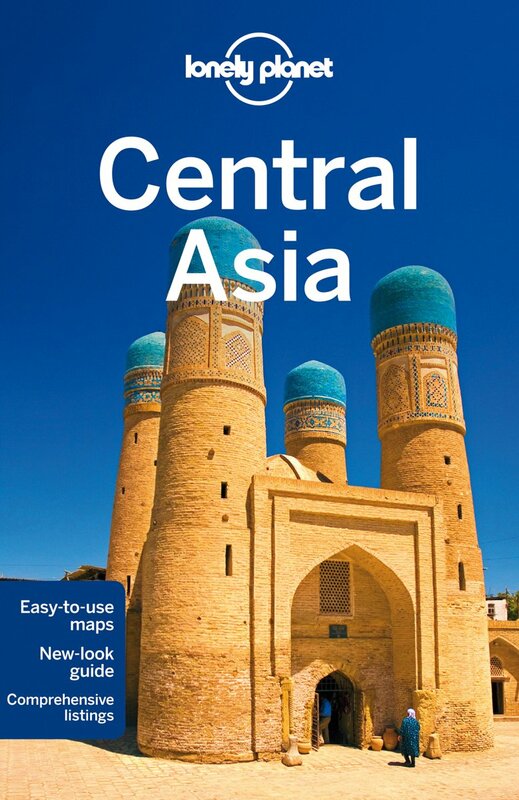 Kyrgyzstan is a small Central Asian country bordering on China in the east and southeast, Kazakhstan in the north, Uzbekistan in the west and Tajikistan in the south. 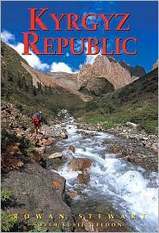 Kyrgyzstan is a mountainous country, defined by two major ranges: Tian Shan and Pamir. Both ranges offer excellent trekking opportunities through stunningly beautiful alpine landscapes, across high passes and pastures dotted with yurts of the Kyrgyz nomads. The mighty 2800 km long Tian Shan range runs in a roughly east-west direction, starting in the Chinese provice of Xinjiang, right across Kyrgyzstan, and ending in Uzbekistan. The central and highest part of Tian Shan is in the eastern tip of Kyrgyzstan. Peaks here rise up over 7000 m. Kyrgyzstan's highest is Jengish Chokosu (7439 m), also known as Peak Pobeda, right on the China-Kyrgyzstan border. Second highest is nearby Khan Tengri (7010 m), on the border between Kyrgyzstan and Kazakhstan. In between them is the Inylchek Glacier. A great area for adventurous (and strenuous) high altitude treks. 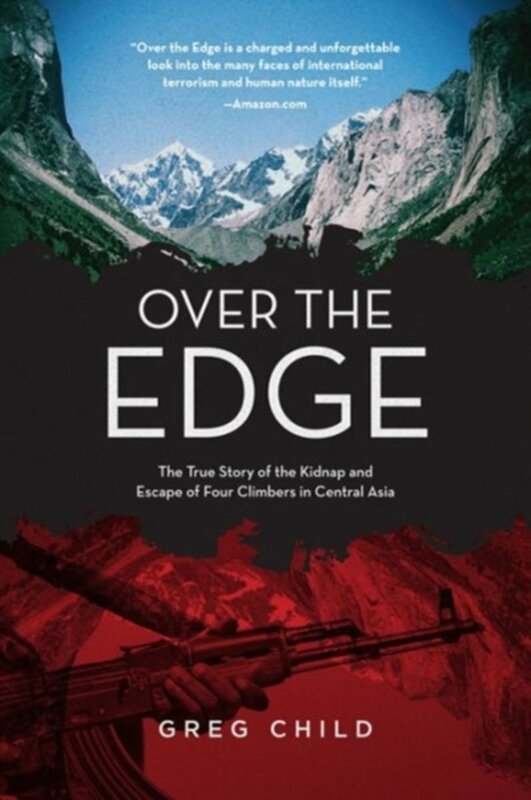 As you turn west, the Tian Shan divides into northern ranges along the border with Kazakhstan, and the main southern Tian Shan ranges along the border with China. Roughly in between are the large Issyk-Kul lake, and the Naryn River which flows west into the Fergana Valley. 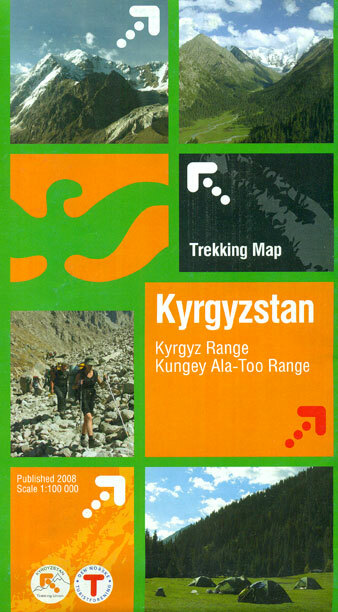 The northern ranges include Kyrgyz Ala Too, Kungey Ala Too, Talas Ala Too and Chatkal, and continue into Uzbekistan. These ranges are generally easily accessible and you can do multi-day hikes through beautiful scenery, past hot springs, forests and snow capped peaks. The central and southern Tian Shan ranges include Terskey Ala Too, Kok Shaal Too, Atbashi, Fergana, Kainy Too, Mai Bash and many more extremely remote mountains and valleys. Reaching them can be a true challenge, and it is not uncommon to go by helicopter. 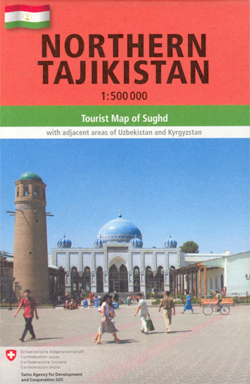 Eventually the Tian Shan meet the Pamir mountain system and Turkestan range, which also continues west into Uzbekistan. The Turkestan range is another great destination for trekking and climbing, with spectacular granite rock faces and stunning alpine summer pastures where Kyrgyz nomads herd their flocks. Hiking season in Kyrgyzstan is summertime, from June or July till September or October, depending on where (how high) you go. Landscapes are vast and empty, trails are unmarked or absent altogether. 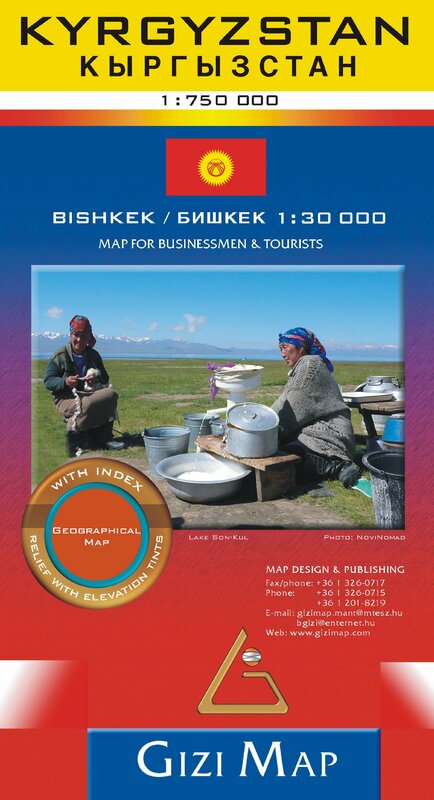 Good maps are hard to come by, often sketchy or not very detailed (1:200.000), and to ask any nomads which way to go you will need at least some basic knowledge of the Kyrgyz language. Camping is common, and you have to bring along all you need. But then, there is a wide choice of Kyrgyz trekking companies in the capital Bishkek offering their services, transportation, guides, permits (particularly for border areas! ), porters, camping gear etc. 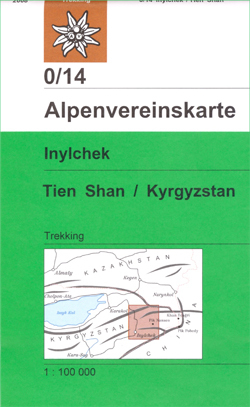 Official website of the Kyrgyz Alpine Club.